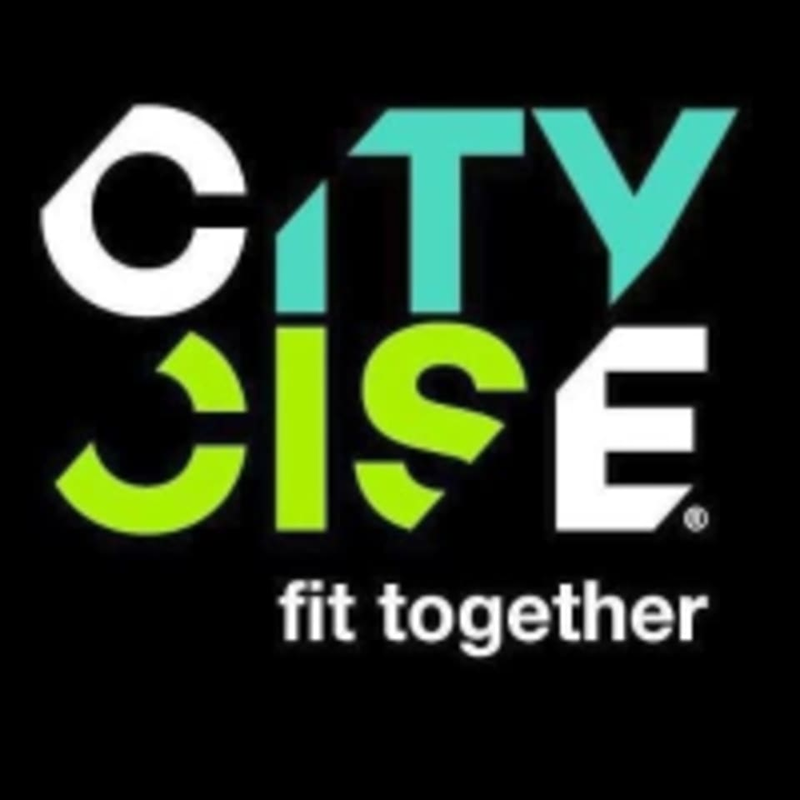 Start taking classes at CityCise and other studios! Looking to boost your fitness levels, firm up your body or lose weight? Then look no further than our CityFit fitness class! What Is CityFit? Cityfit is 45 minutes of intense fitness training designed to get you in shape, feel great and enjoy your workout. Citycise’s world class athletes have designed fun functional fitness style workouts that combine High-Intensity Interval Training (HIIT), Circuit Training, and Functional Training. Who’s It For? They are dynamic, high-intensity and fun, so you won’t be disappointed with the end result! Since our classes are developed specifically for you and made by professional athletes, you won’t find anything else like this out there! Interval, cardio and weight training are proven to be the most effective combined workout method for burning fat and building lean muscle. The classes are for all abilities and will be catered to your personal fitness level. Benefits Of Fitness Classes We believe that exercise needs to be enjoyable since we want you to be healthy for the rest of your lives and if it isn’t enjoyable you won’t be able to keep it up! There are no upcoming “CityFit” classes on this day. Please wear comfortable active wear and well supported athletic shoes. Please bring your own sweat towel. Towels can be purchased subject to availability. Lockers are free! CityCise is located at 63 Wandsworth High St in Wandsworth, London. Situated directly opposite pure gym and just seconds from the Southside shopping centre. Great class and the motivation to keep pushing! I hope they can find a new venue after they close down. Really enjoyed the class and would definitely go back again. First class here, was really tough but fun. Sam was excellent, knew everyone’s name and was super encouraging/helping with form etc. Awesome place! One of the toughest workouts I’ve done. Will definitely be back! This class will release endorphins you didn't even know you had. You know why you didn't know? because you've never worked so hard to get them. Tough, but buzzing!